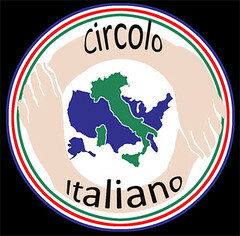 it will be an exciting second half of 2017 for us at Circolo Italiano! We are presenting our two traditional line-up of events and we are working on two other new and exciting ones that will interest and delight you. CINEMA ITALIANO CONTEMPORANEO. The dates are in and we are now looking for the perfect movies to present to our public on the evenings of the following days: September 23, 30 and October 7th 2017. All Saturday evenings! More information about the movie line-up will be sent to you towards the end of August. As in the past, it will be at the SBCC Fe’ Bland Forum and the starting time will be 7:30 pm. Save these dates as well!